One week after UFC 226, the Octagon heads to Boise, Idaho for the first time ever. 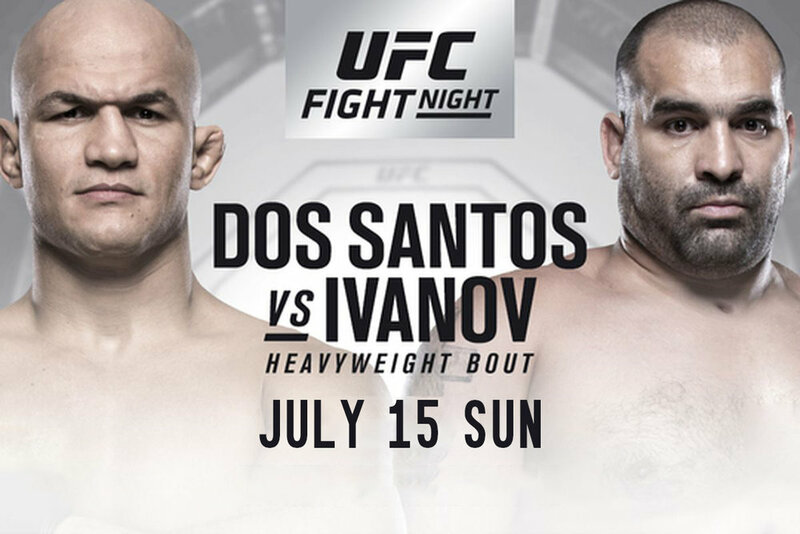 In the main event, former UFC heavyweight champion Junior dos Santos makes his return to the Octagon against ex-WSOF champ Blagoy Ivanov. The co-main event is an outstanding lightweight scrap between Paul Felder and James Vick.